17 acres in North Etna in a quiet subdivision called Hobo Ranch. 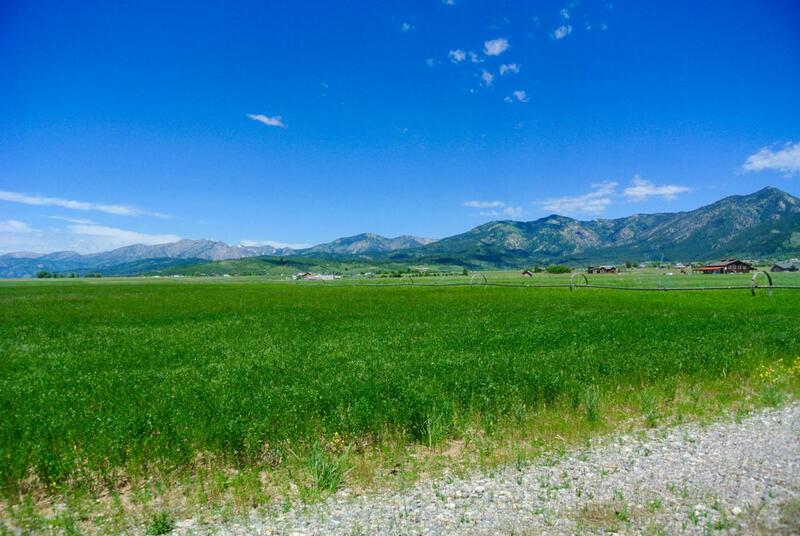 This property has 360* Mountain views, has Sweetwater irrigation rights, and can be subdivided once. Hobo Ranch offers very relaxed CC&R's.